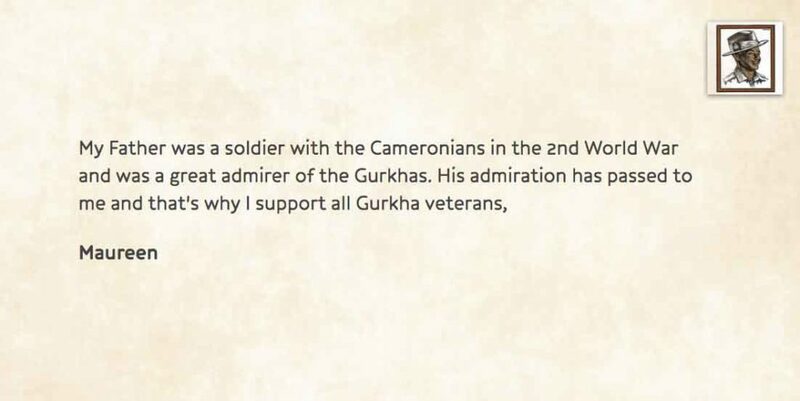 Why are the Gurkhas important to you? Home > News > Why are the Gurkhas important to you? 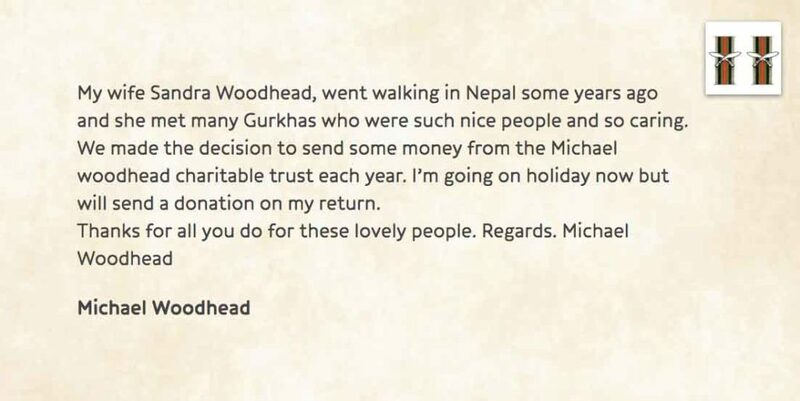 This year (2019) marks fifty years of The Gurkha Welfare Trust in Nepal. Back in 1969 the British public rallied behind our cries to help us support Gurkha veterans and widows who faced poverty and hardship on their return to Nepal. Ever since then we’ve continued to put the dignity of these brave people at the heart of everything we do. Thanks to your incredible and continued support, thousands of Gurkha veterans and their families now receive a pension from us, have a roof over their head, have medical assistance and live in communities who have vital access to clean water and education. 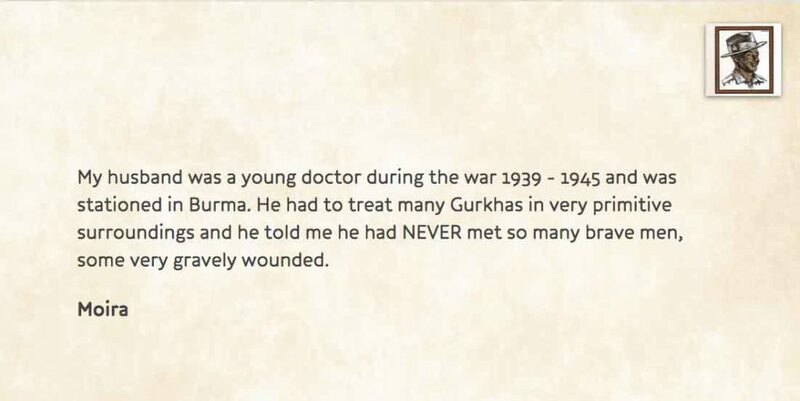 We know, from 50 years of working to support them how brave, kind, and compassionate Gurkha veterans are, but we’d love to hear your story and even see your photos. What is it that makes the Gurkhas special to you? Why do you continue to support them? Did you serve alongside them, or have a relative who did? Maybe you met a soldier or a veteran once who had an impact on you? Maybe you even visited Nepal and saw the beautiful country for yourself? 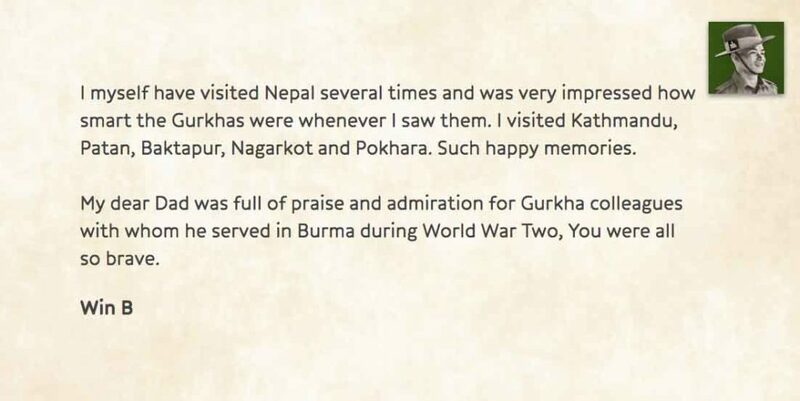 Our new website lets you send a postcard to the ‘bravest of the brave’ and let them, and the public know, just why the Gurkhas are so important to you. You can also read the stories of others, and why they think the plight of Gurkhas is one worth fighting for. In addition to the stories you can browse on the website you can also take a look at our interactive timeline, which tells the story of the last fifty years of our work. Read all about the aid we have distributed in Nepal and the real impact we continue to have on people’s lives thanks to your support.